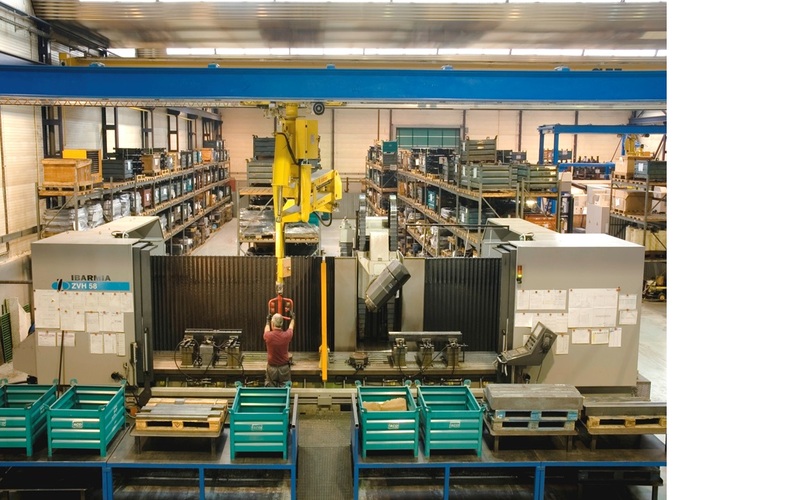 ERGONOMICS SYSTEMS (Focus on productivity): Weightlessness manipulators and automatic loading systems. 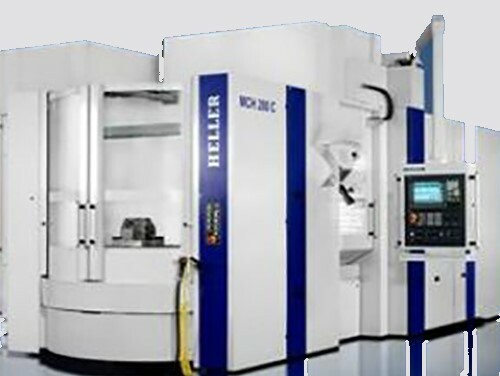 Horizontal centers with 3 and 4 axis in continous (Axis-B 0,001º). 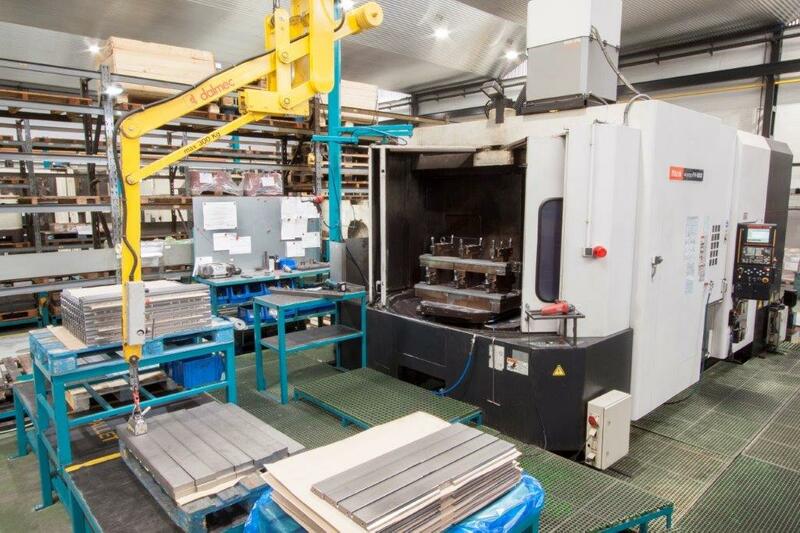 Tables of 500, 630 and 800 mm. 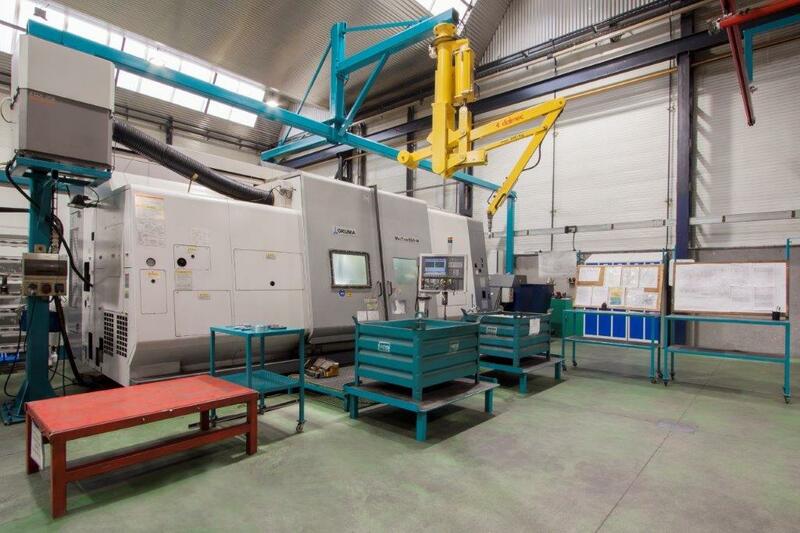 Crossed of up to 1400 mm. 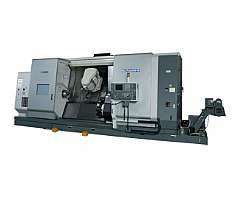 X-Y range up to 1400 x 1250mm. 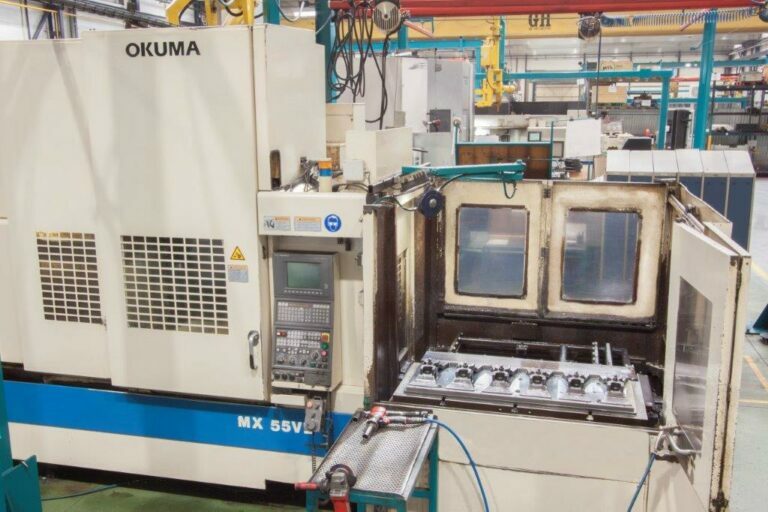 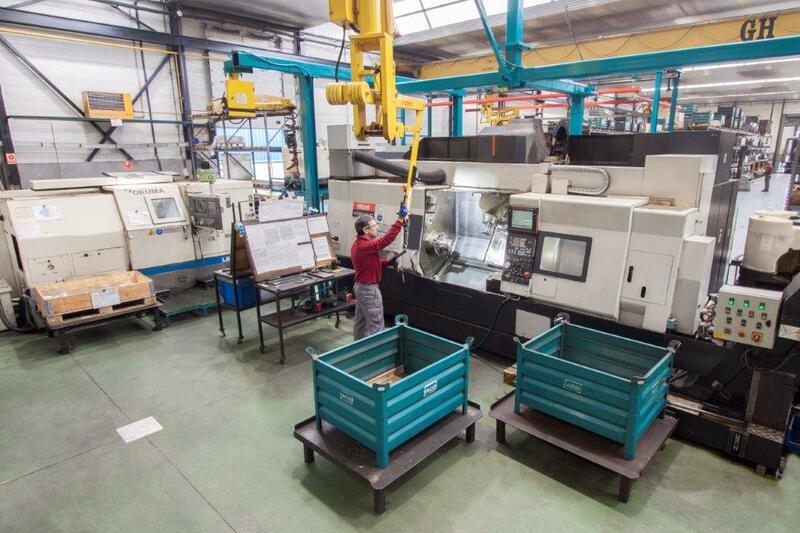 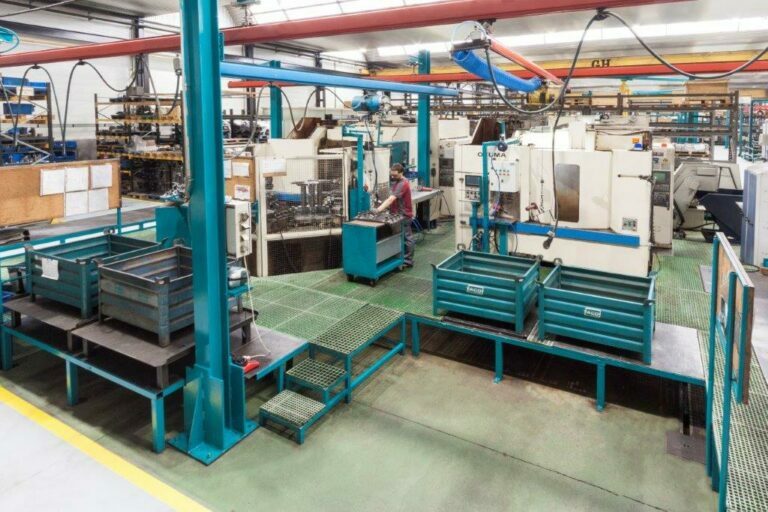 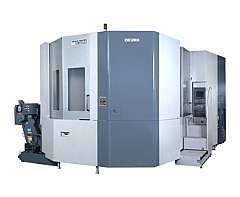 Machine systems focus on a flexible production of middle runs as for example: multipool automatic system, turning function, Renishaw sounding line. 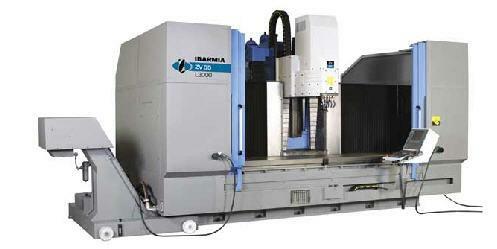 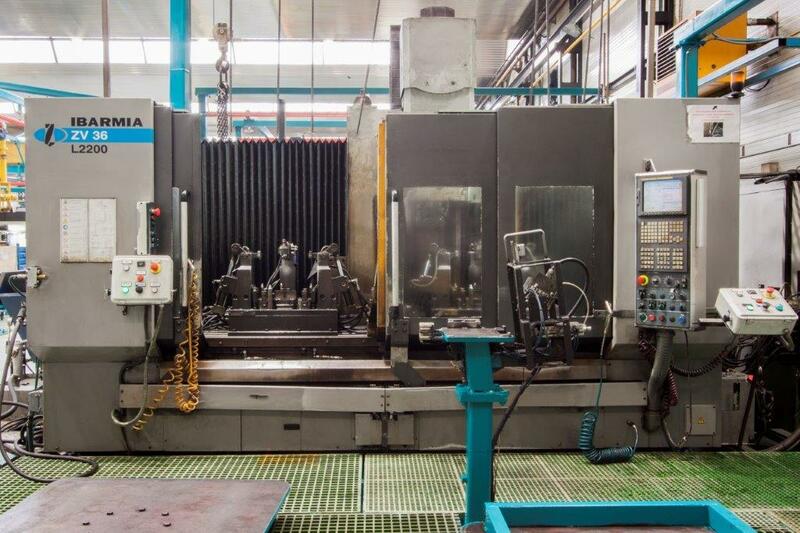 Vertical centers with 3, 4 and 5 axis in continous (Power chuck and axis-B with thousand accuracy). 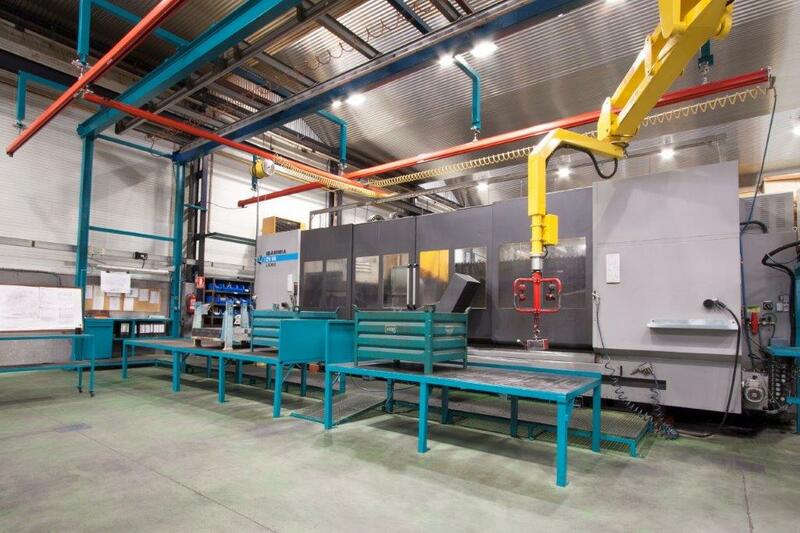 Main configuartion of fix table and mobile column that allows us a flexible process to achieve the best productivity. 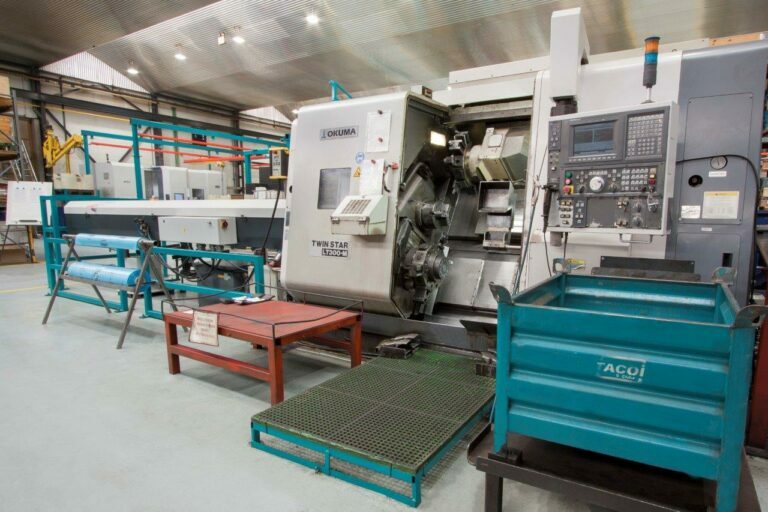 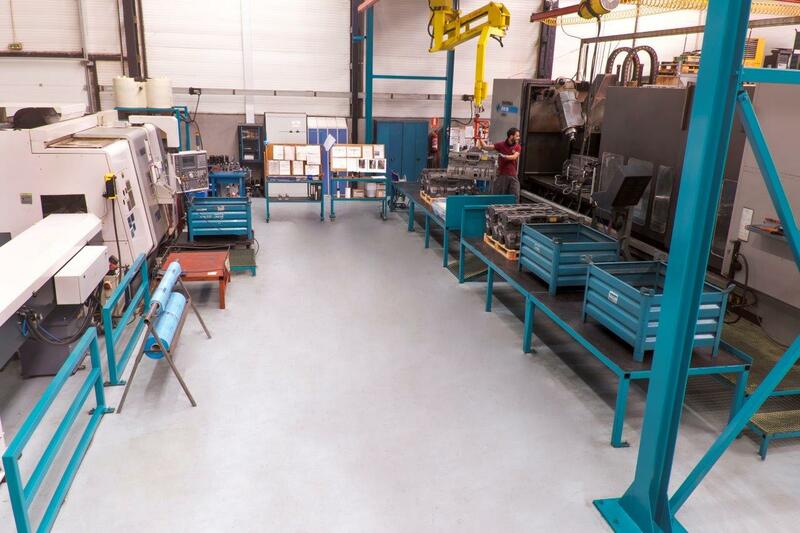 Machining area for parts from 720 x 600 (mm) to 6000 x 1000 (mm). 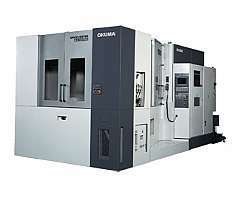 Multitask machines up to 9 controlled axis with 5-axis continous machining capacity. 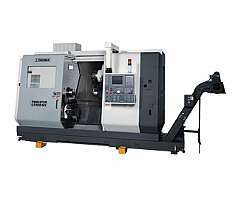 Turning capacity from small parts from Ø720 (mm) y 2100 (mm) length. 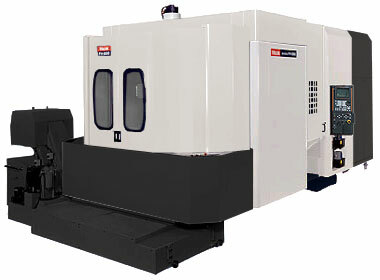 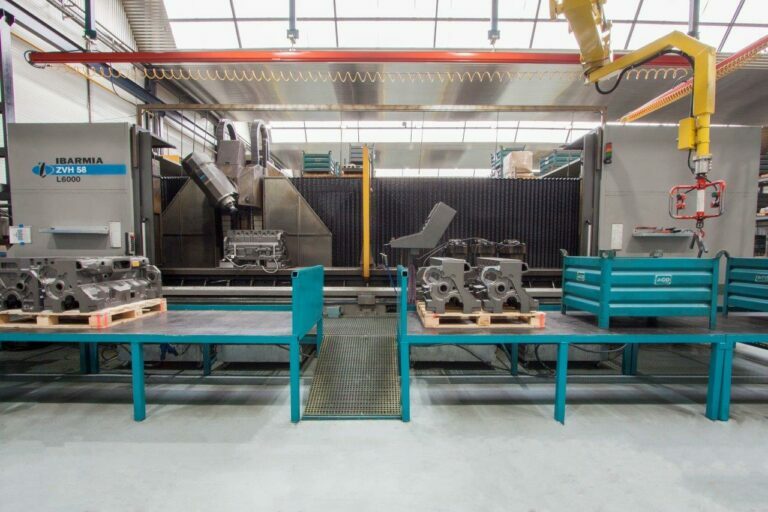 Machine configurations with 2 spindles, 2 motorized turrets and double jaw in order to achieve the maximum productivity. 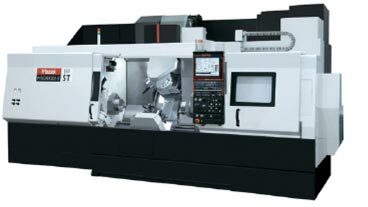 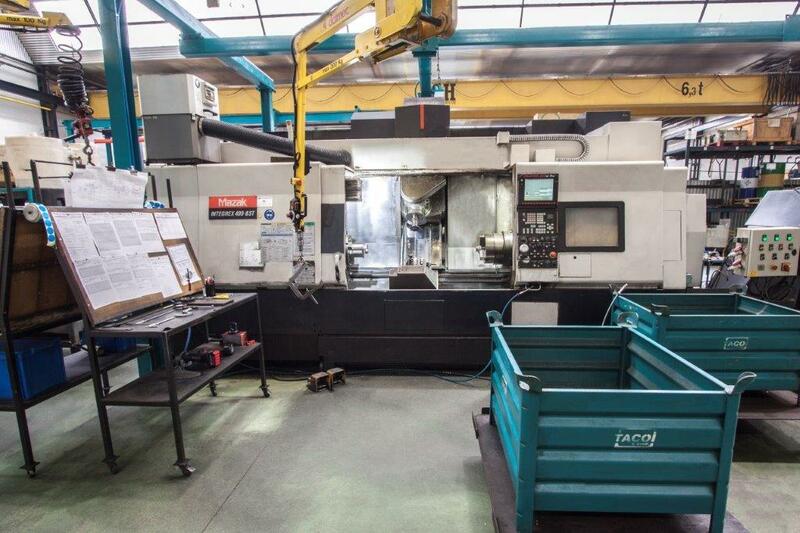 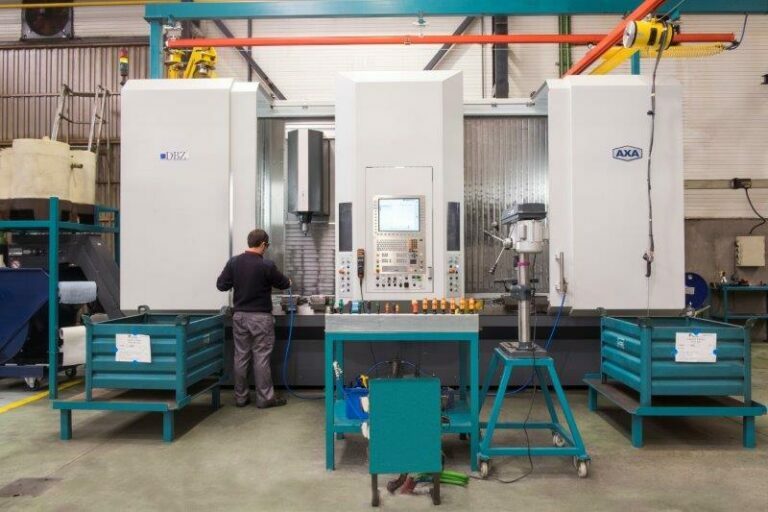 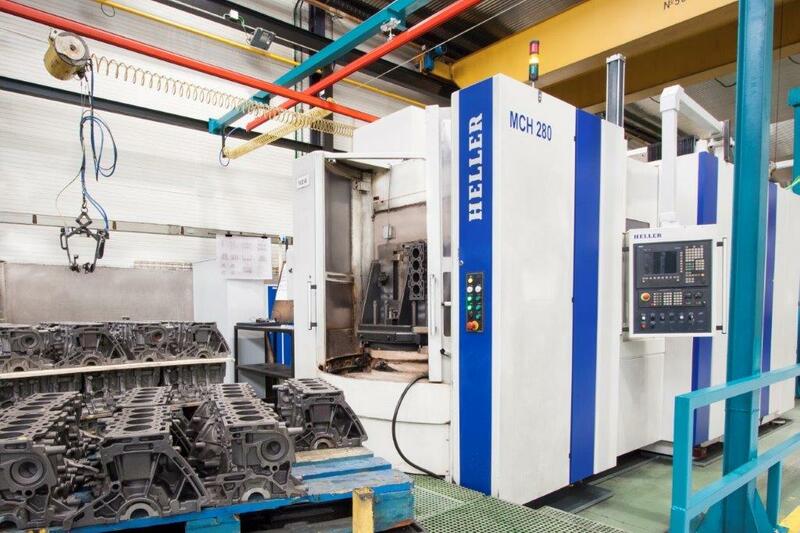 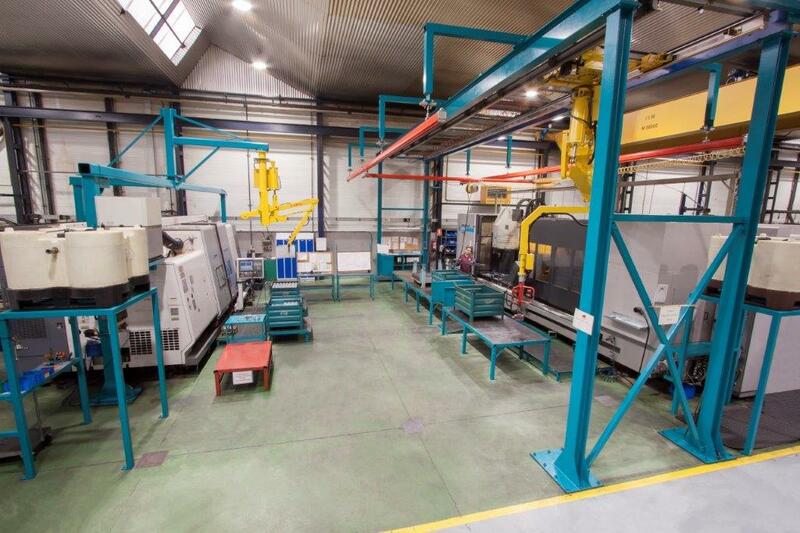 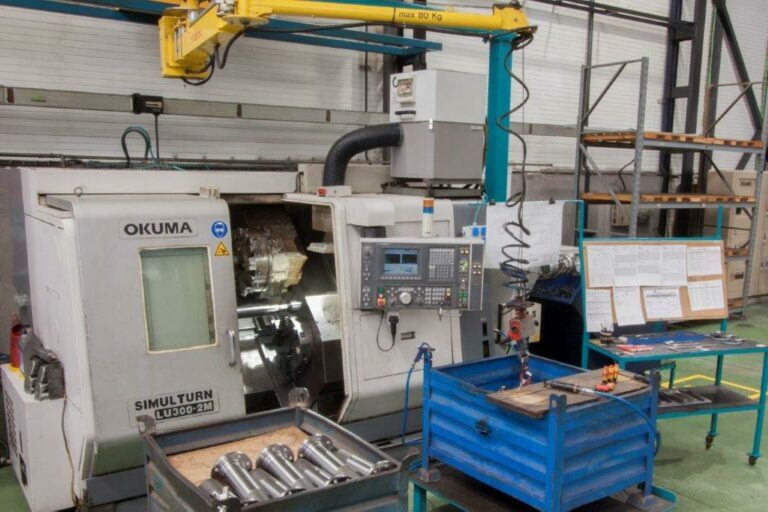 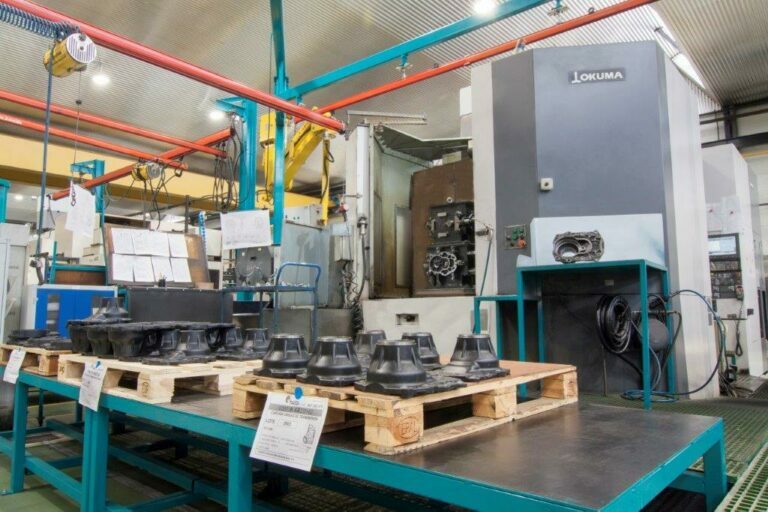 Machine systems focus on a flexible production of middle runs as for example: automatic loading of material in bar system (internal diameter up to Ø70), Hobbing function to machining gears, Renishaw sounding line.